Midnight Syndicate Is Back! This Time Conquering Christmas!!! CLEVELAND, Ohio (Sept. 10, 2015) – For over 18 years, the music of gothic instrumental composers Midnight Syndicate has been used to set the atmosphere in haunted attractions, amusement parks, stores, and homes worldwide during the Halloween season. 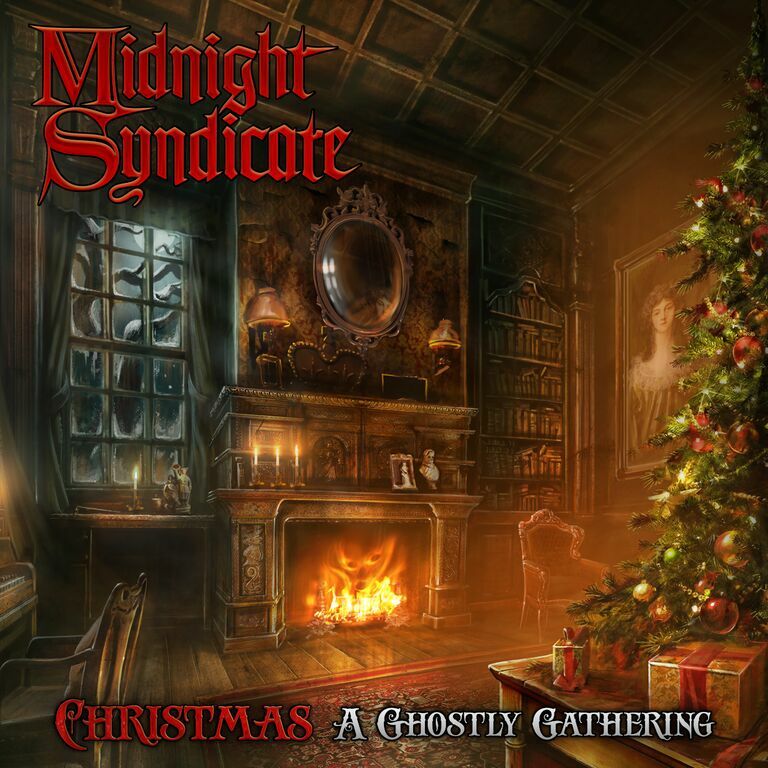 Now, with Christmas: A Ghostly Gathering, listeners will find out what happens when Midnight Syndicate takes them on a Yuletide-inspired musical journey. The CD version of the album was released today, with the digital version becoming available on Thursday, October 1st. 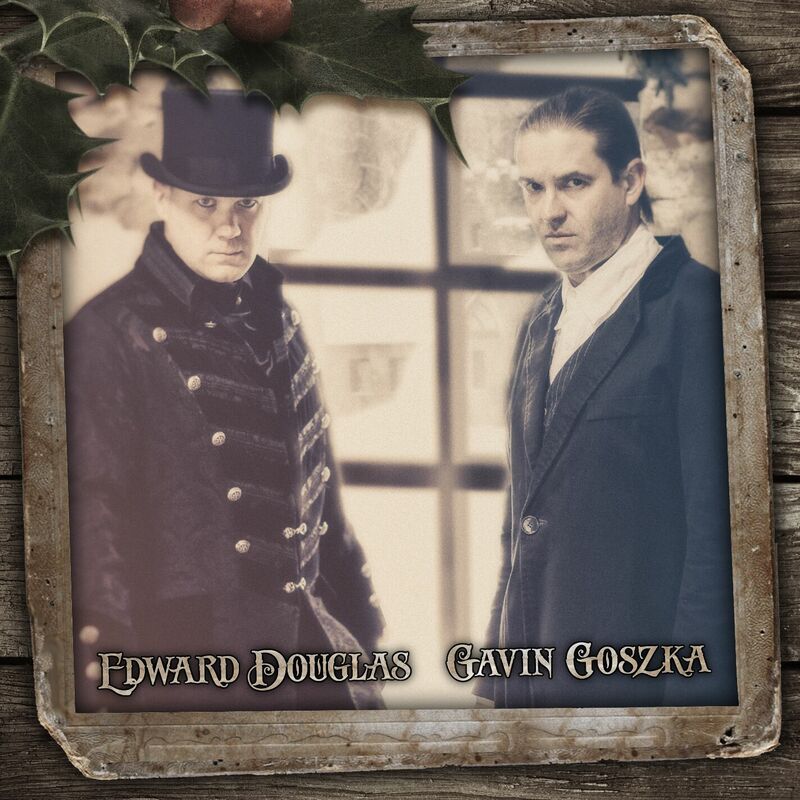 Midnight Syndicate is Edward Douglas and Gavin Goszka. As one of the top-selling Halloween music groups of all-time, Midnight Syndicate has amassed a worldwide following over their eighteen year career. A staple of the haunted attraction, amusement park, Halloween retail, gothic music, and roleplaying game industries, their catalog includes fifteen studio albums and three movie scores. Described as “soundtracks to imaginary films,” Midnight Syndicate’s albums blend orchestral instrumental music with sound effects designed to set an atmosphere while transporting listeners to worlds of their own creation. This entry was posted in Music to Die For! and tagged Christmas: A Ghostly Gathering, Edward Douglas, Gavin Goszka, HALLOWEEN, Midnight Syndicate. Bookmark the permalink. ← “8 Little Zombies” is One Fun Book!